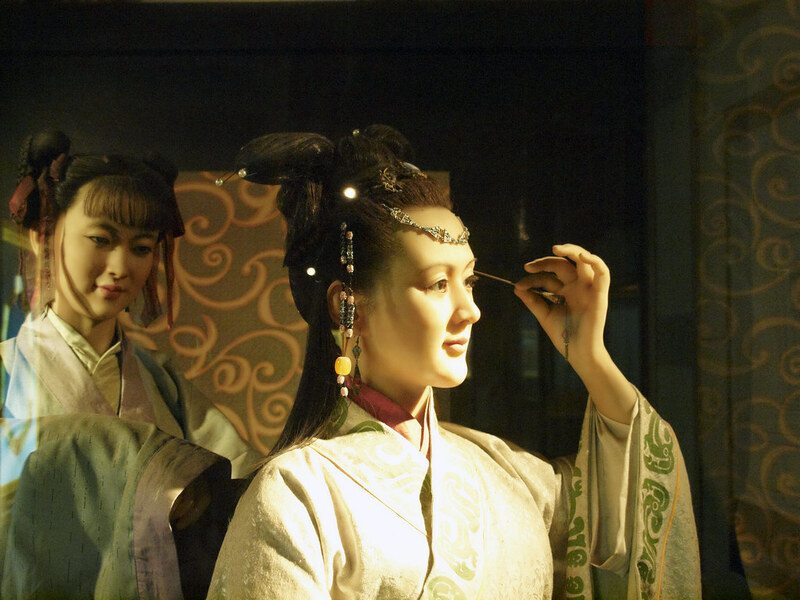 Relevance: The perspective of women in ancient China differed depending on a woman’s social status. Students investigate a range of primary sources that explore the perspective of individuals such as Lady Fu Hao, wife of the Shang Emperor Wu Ding, who held influence over the military and oversaw important religious rituals. In contrast, students search for the perspective of the majority of non-elite women in ancient China, who were perceived as being lower than slaves in the social hierarchy. Going further: Students identify the gender of the authors/artists of a range of primary sources depicting the role of women in Ancient China and debate the issue of gender and perspective - can we draw valid conclusions about the role of women from sources that are contructed from a male perspective. Relevance: In the midst of restrictive immigration policies designed to keep Australia “white’, only “British subjects substantially of European origin” were allowed to enlist and serve in WWI. A small number of Chinese Australians nevertheless found their way into the AIF and onto the front line in WWI. Students examine how these Chinese Australians managed to slip through the discriminatory recruiting practices, and explore their experiences in the war and after. Going further: Students examine how the presence of non-European Australian servicemen in the AIF, such as those of Chinese and Indigenous descent have been, and continue to be, remembered and commemorated. Additional resource: The Chinese Museum of Melbourne Chinese ANZACS Unit of work.